What a lovely evening and it was great to put names to faces. 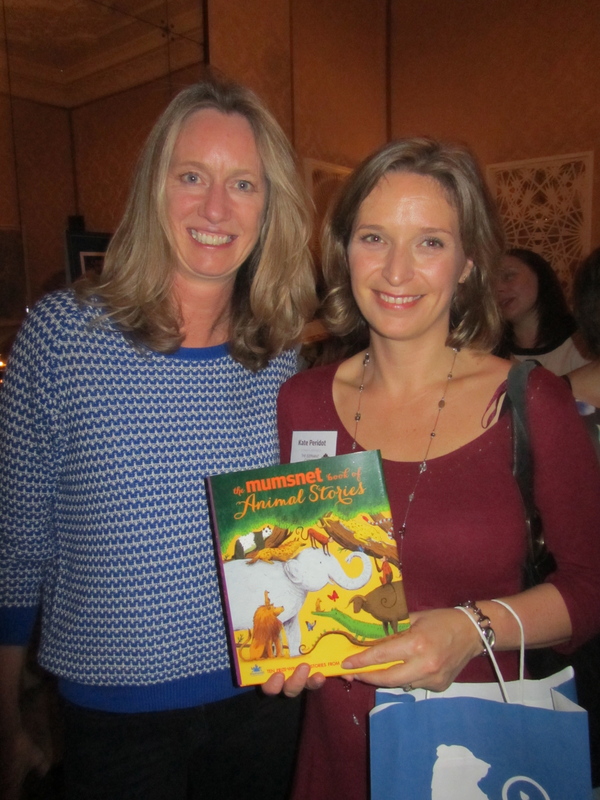 I meet the illustrator of The Elephant Carnival, Briony May Smith, my editor Daisy at Walker Books, thank you for your encouragement and offer to look at more or my stories. 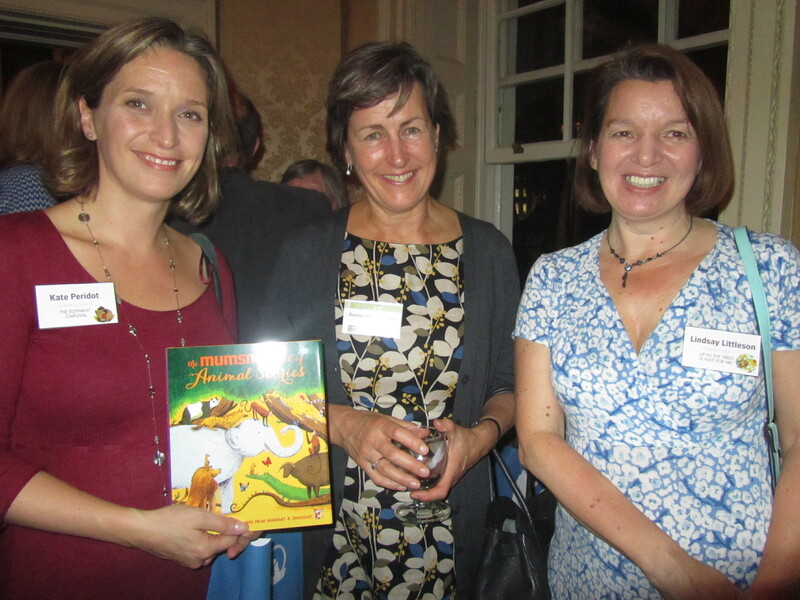 I met Justine Roberts, the CEO of Mumsnet, Denise Johnstone-Burt from Walker books and Anthony Browne, the head judge. And not forgetting all the other authors and illustrators, who after a few glasses of wine started signing each others books and calling each other the Panda Lady,the Bat Lady and (me) the Elephant Lady! Every author and illustrator I spoke to said this was their first publication. So fingers crossed this is just the beginning for everyone. 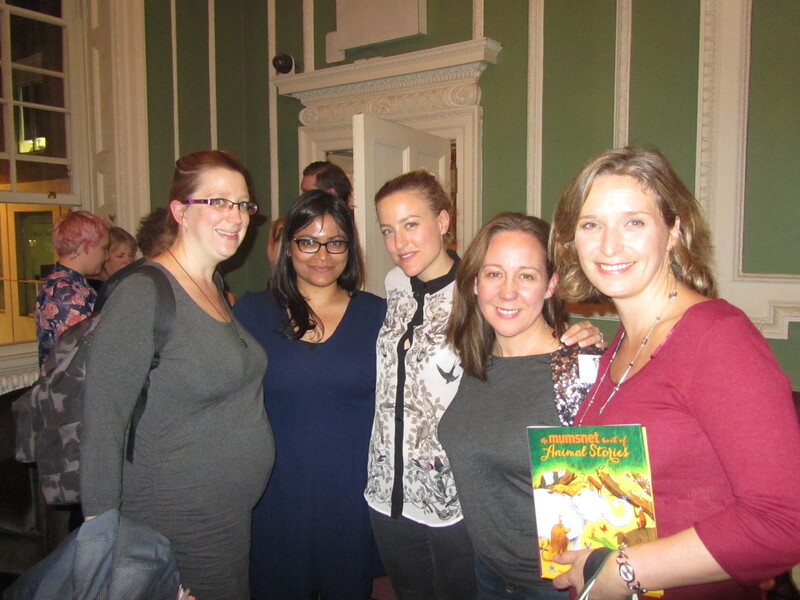 And thank you to the CBC gang for meeting me before hand at The Society Club (bookshop with a bar!) to help ease my nerves. Here are the pics from the evening. Briony’s amazingly detailed and colourful carnival of elephants. The hero’s of the Elephant Carnival, Nandi and Bobo the Elephant. 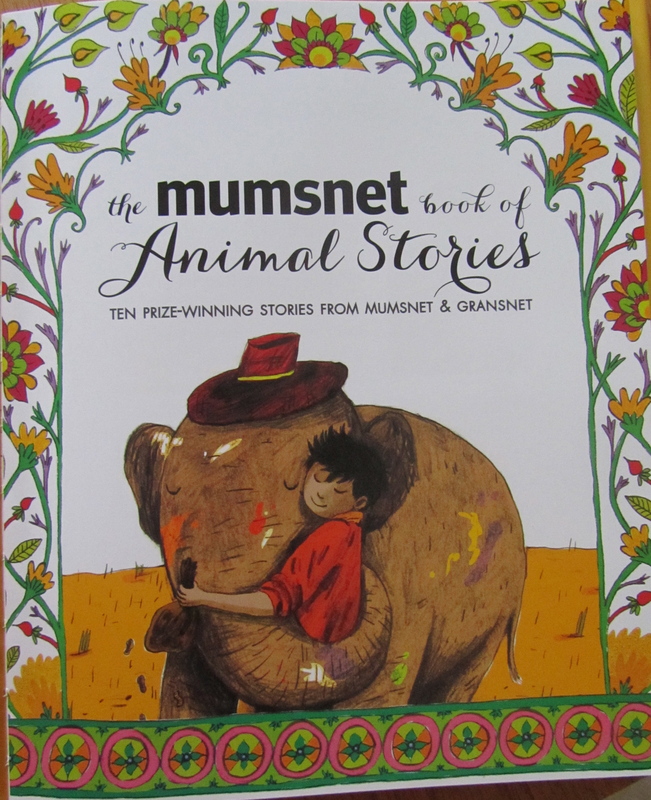 Last February my story the Elephant Carnival was chosen along with nine other animal stories to feature in this year’s Mumsnet/Walker Books, Book of Animal Stories. And here it is – the front cover. It’s available in bookshops from the 1st October! My Walker Books editor, has done a neat edit of my 1,200 words. I find chopping words excruciatingly difficult. She did it in a day. It certainly read better for it. I have just seen the final artwork. 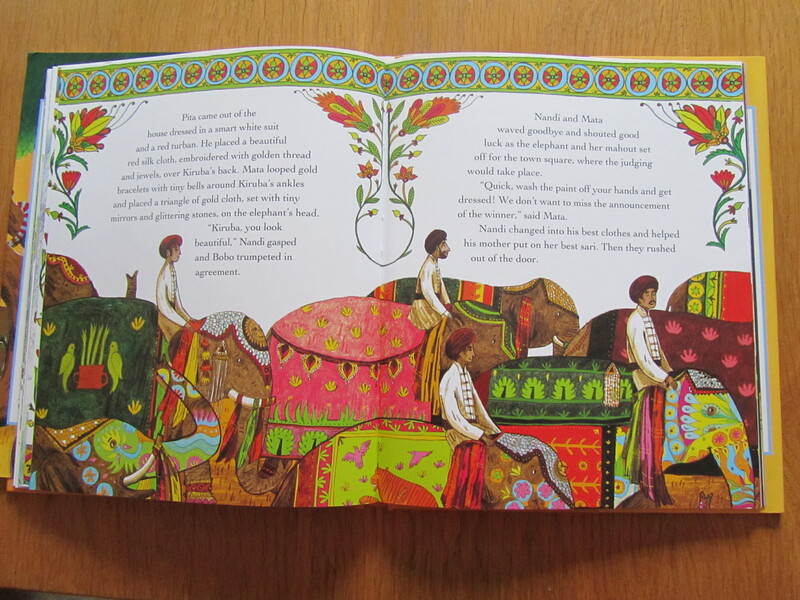 The beautiful illustrations are by Briony May Smith. When it’s launched in October I’ll put up a pic of the title page on the blog. 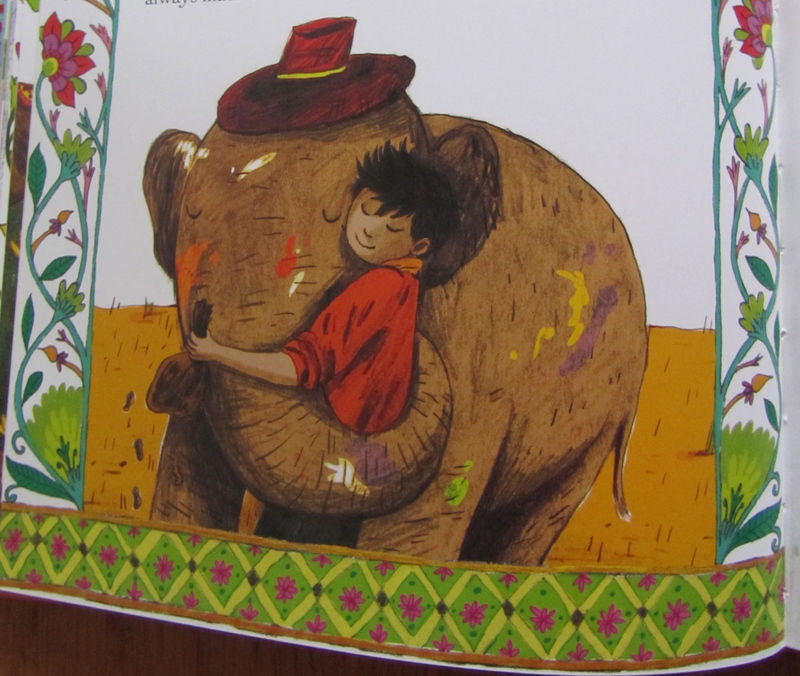 One of Briony’s illustrations of the carnival elephants has been chosen for the story collection’s front cover! 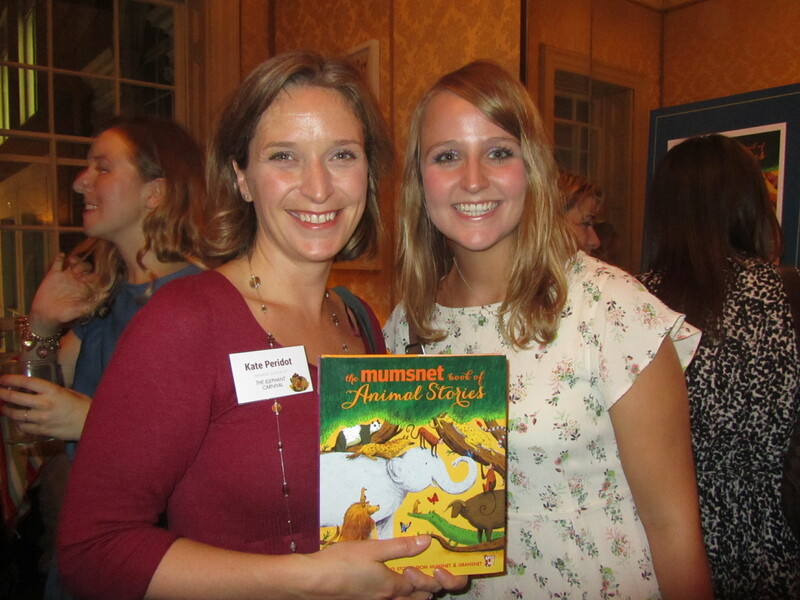 I won the Mumsnet/Walker Books Children’s Animal Story Competition! My story The Elephant Carnival reached the short list at the beginning of February and then I found out todays it’s a winner! It will appear in an anthology alongside nine other winning animal stories, which is scheduled for release in October this year. What I am most excited about is that the characters I imagined in my head, the painted elephants of the elephant carnival and their keepers, will actually come to life and literally walk onto the page. I can’t wait to see them. This is my first children’s work of fiction to be published. Thrilled is an understatement.